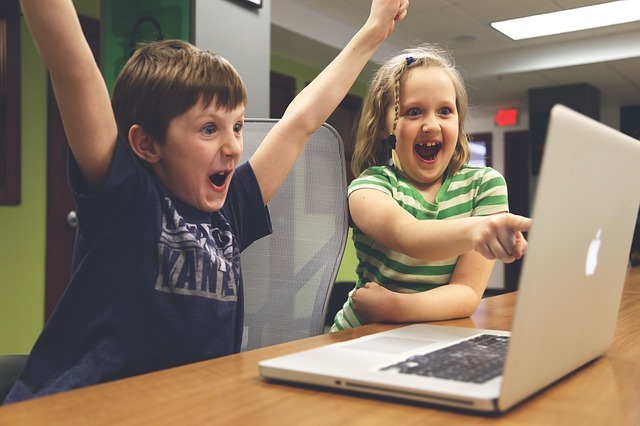 Delete Account ✅: Is Social Media harmful to children? Social media is a tool to reach information, but it is not exactly the right source. Social media can never replace a library. Your child can improve himself / herself by studying on Youtube, but do you have the chance to question the competence of the person who gives lectures on Youtube? While training can be imposed other unwanted things in the background. You may need to be an expert to understand them. Racism can be done in a video tutorial. This bad behavior may not be possible for the child to understand. Or there may be an orientation in a training site that could cause undesired behavior. It can even be a site that looks like the site training site. What percentage of content on the site training? 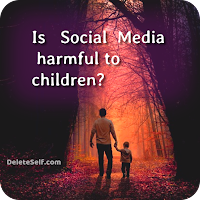 In short, you need to know and research social media to protect children. You need to know what sites and applications are working. If your child is studying on a website, you should start by searching on google. Some government agencies can also advise you. Some universities also have useful research. The next generation needs to use the power in order to lead a good life. The children can't do this alone. We need to help them in the best way possible. Such a new generation can last a better life. We can be hopeful. The only purpose for us to be happier is to help. Let's not take children out of social media. Let's take the ones that are not suitable for children on social media.